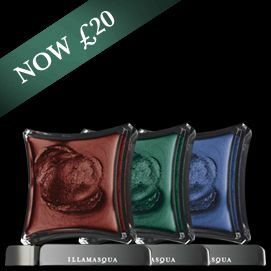 The Illamasqua Winter sale has just gone live!! You can get up to 70% off selected items with prices starting at just £5! 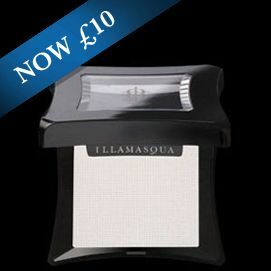 Illuminate, radiate, make your face come alive with the colour and drama of Illamasqua Powder Blusher. Now only £10!! Get all of these beautiful bright Liquid Metals for just £20 saving you £32.50!! Use on eyes, lips, face and body, and apply with fingers or a brush. Release your inhibitions and free your inner siren. Talk with your hands and make a statement. See a range of our Nail Varnishes for £7.50!! What are you waiting for!? 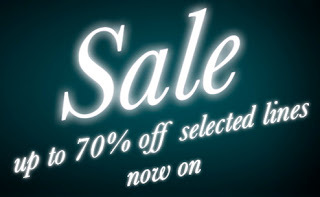 Click here to visit the Winter sale now!